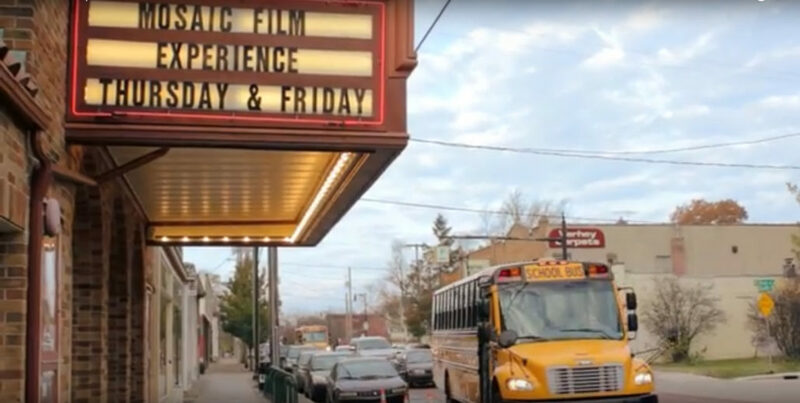 Though Mosaic Film Experience was founded in Grand Rapids, Michigan, the platform is specifically designed to be replicated in any city that hopes to provide its students with conversational spaces, media literacy resources, and opportunities for diverse youth to tell their own unique stories. Interested in bringing Mosaic Film Experience to your city? Email info@mosaicfilmexperience.com.